135 hp, 4,230 cc OHV inline six-cylinder engine, four-speed manual transmission with low range and part-time AWD, semi-elliptic front and rear springs with live axle, and hydraulic front disc and rear drum brakes. Wheelbase: 90 in. 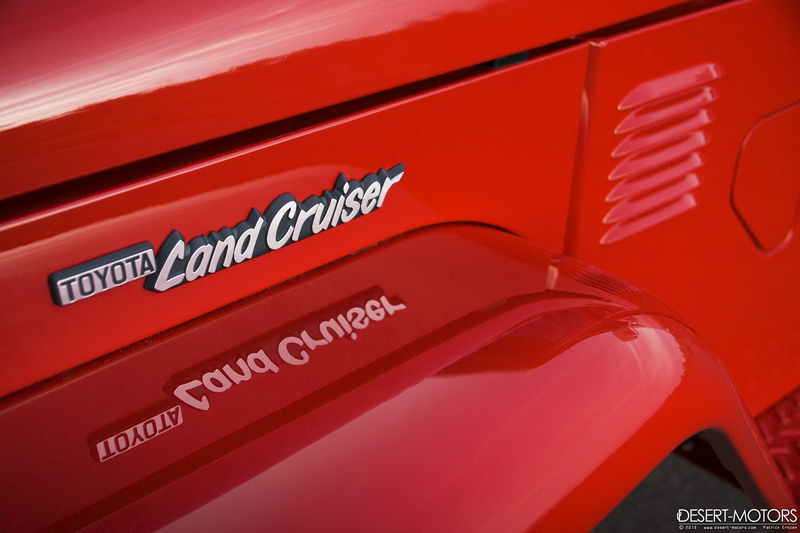 Much like the vintage Land Rover, the Toyota FJ40 Land Cruiser has a devoted following all its own. Both vehicles were developed in the early-1950s and were based on the Willys M38 Jeep, which earned worldwide respect in WWII. When Toyota and Land Rover went head-to-head in the 1960s, Toyota won nearly every encounter in the roughest parts of the former British Empire. The short-wheelbase FJ40 was harder to kill and didn’t require as much maintenance as its British counterpart. While the older Land Rovers enjoy limited use as distressed weekend showpieces, similar FJ40s can still be found on the job today as sturdy work trucks. 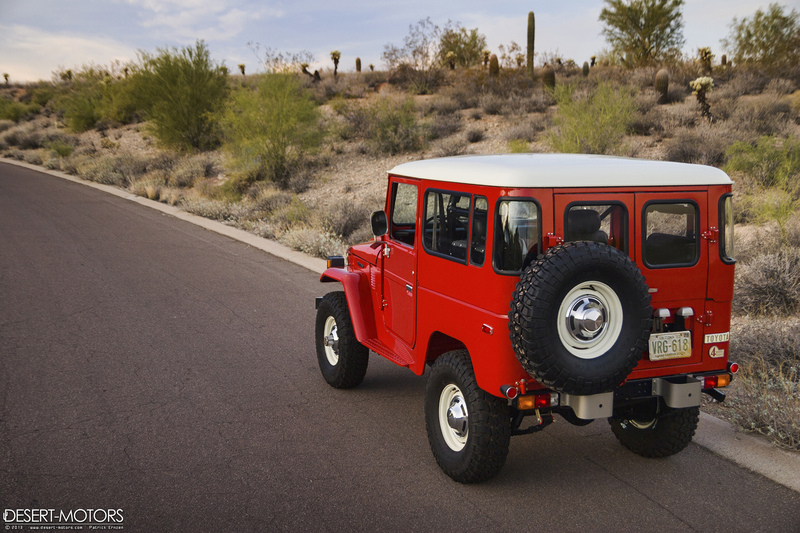 The FJ40 also made considerable inroads into the Jeep market in the U.S. in the 1960s and 1970s. Toyota then shifted its focus to the rest of the world in the 1980s; the barebones FJ40 was built in Brazil as the Bandeirante, in Venezuela as the Macho, and Australia still offers the updated 70 series for their rugged terrain. 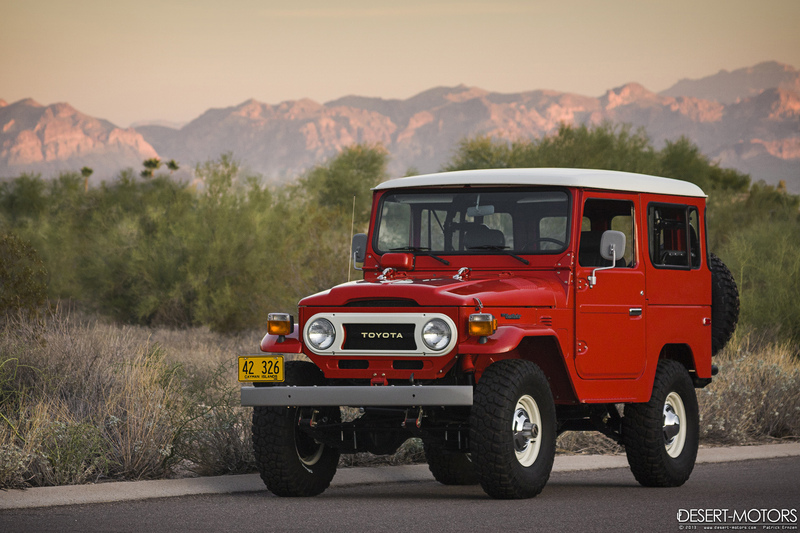 The last FJ40s were imported to the U.S. in 1983, after being replaced by a softer Land Cruiser SUV. 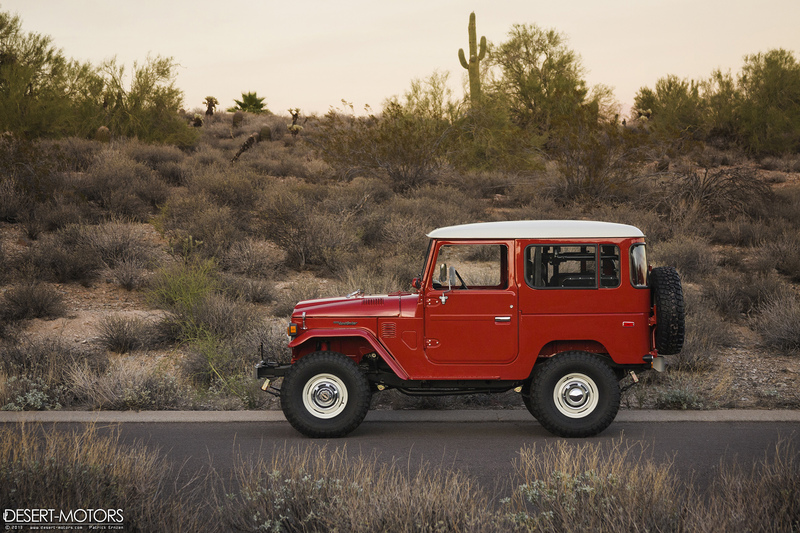 Now, even the newest FJ40s in the U.S. are 30 years old, and as survivors, they are becoming scarce and the prices are rising. The best examples are becoming more exclusive, especially those featuring high-grade restorations.